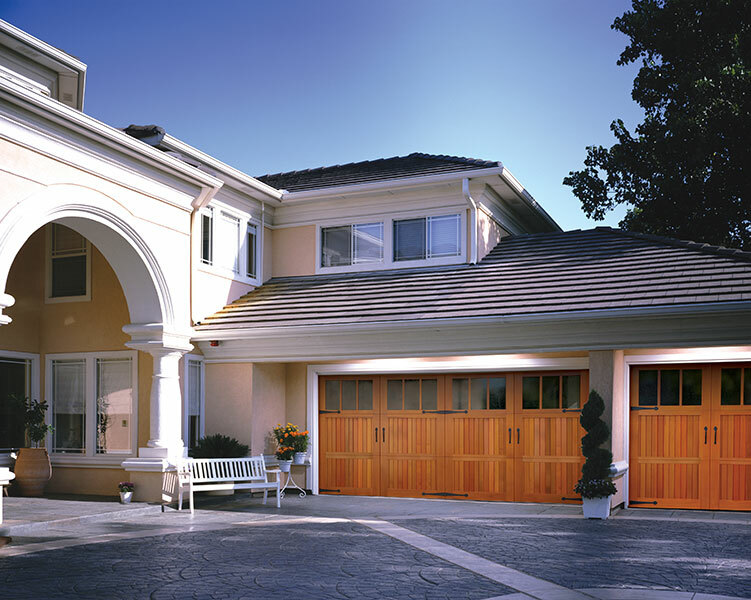 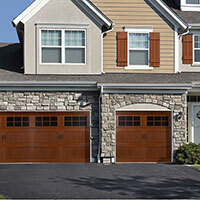 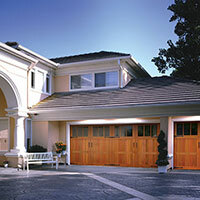 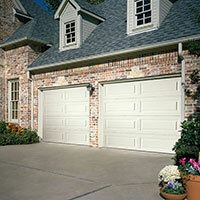 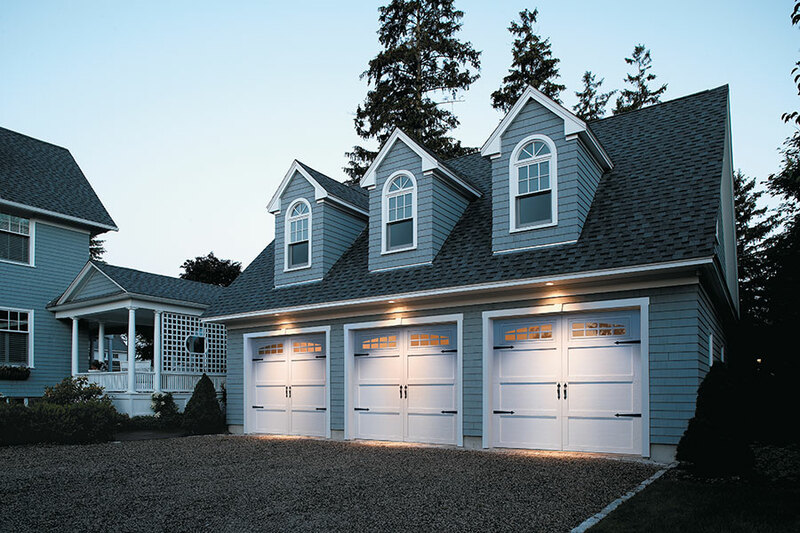 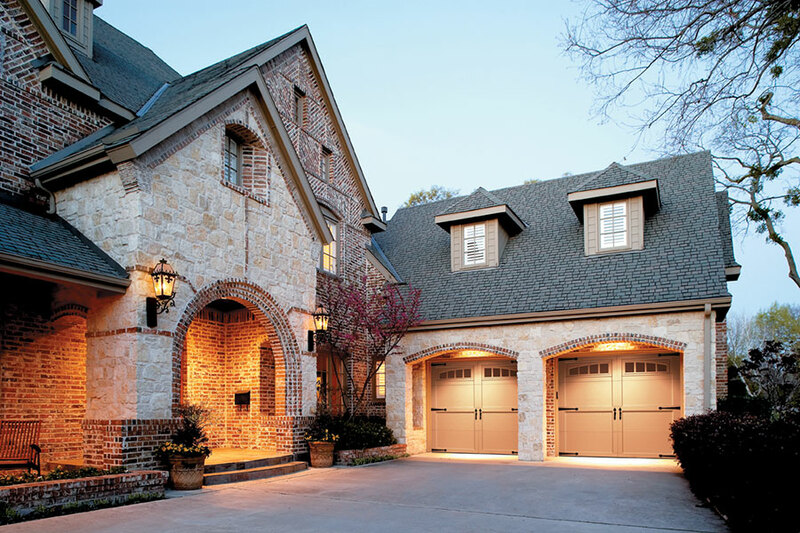 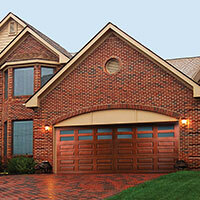 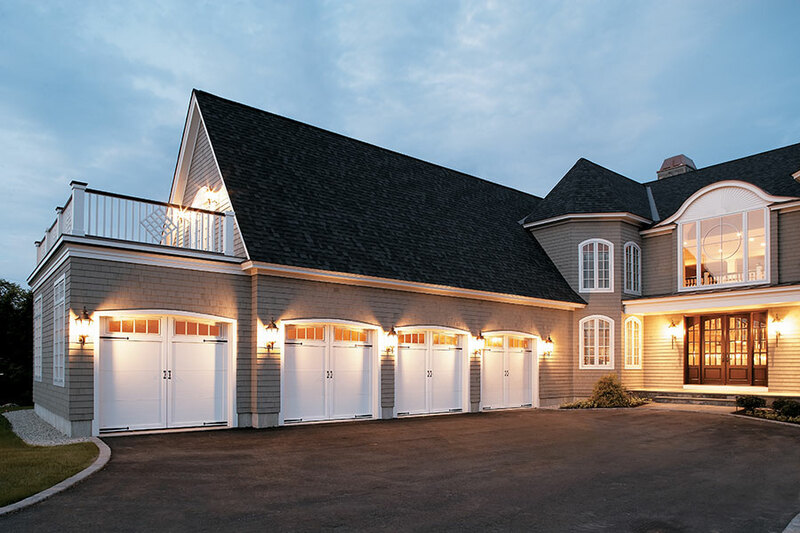 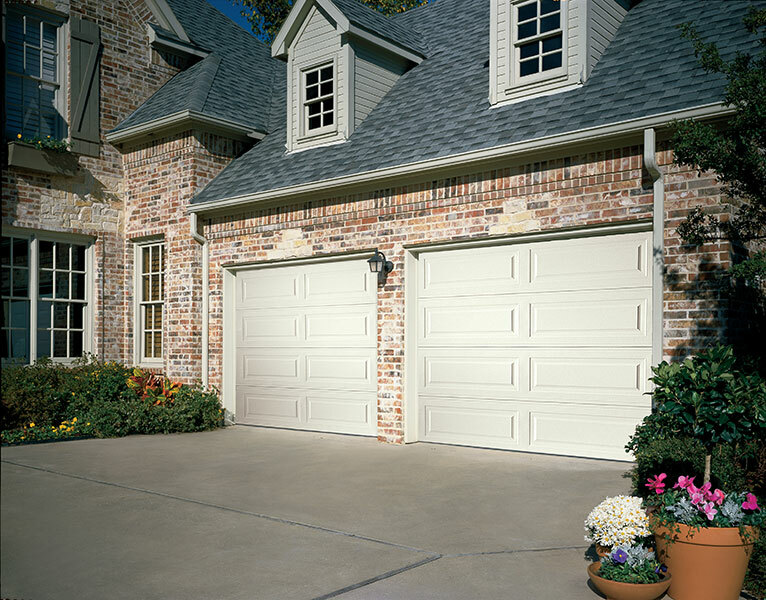 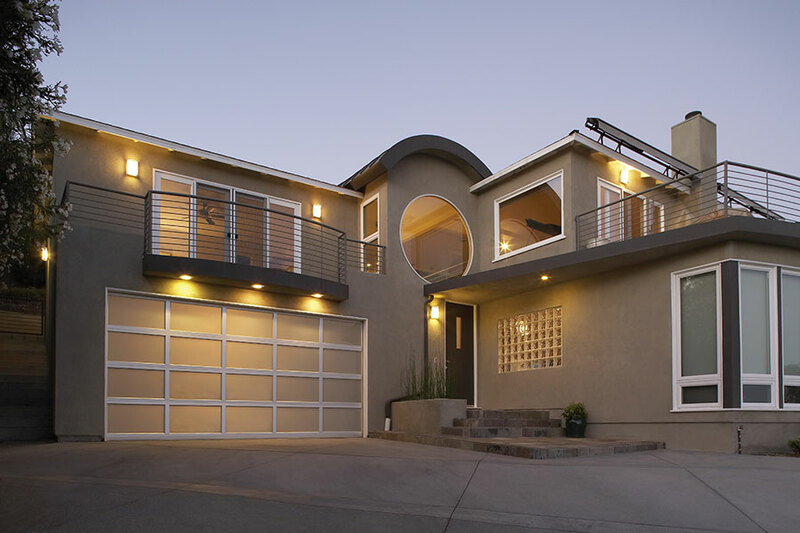 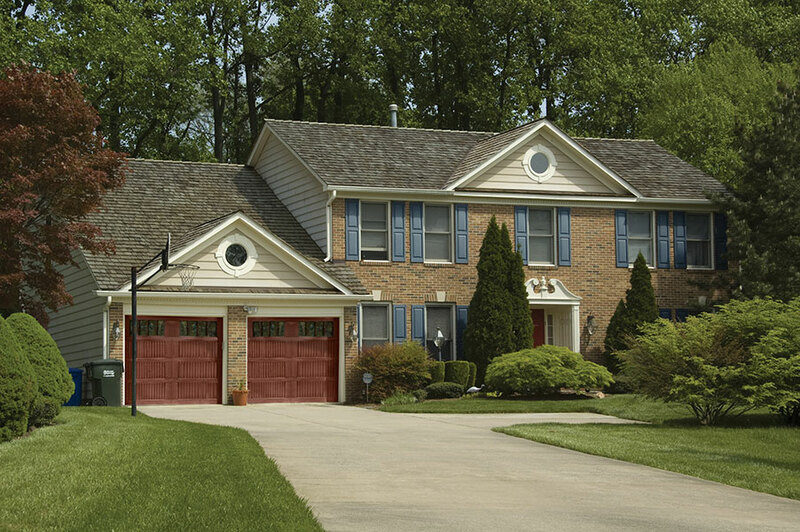 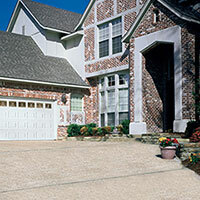 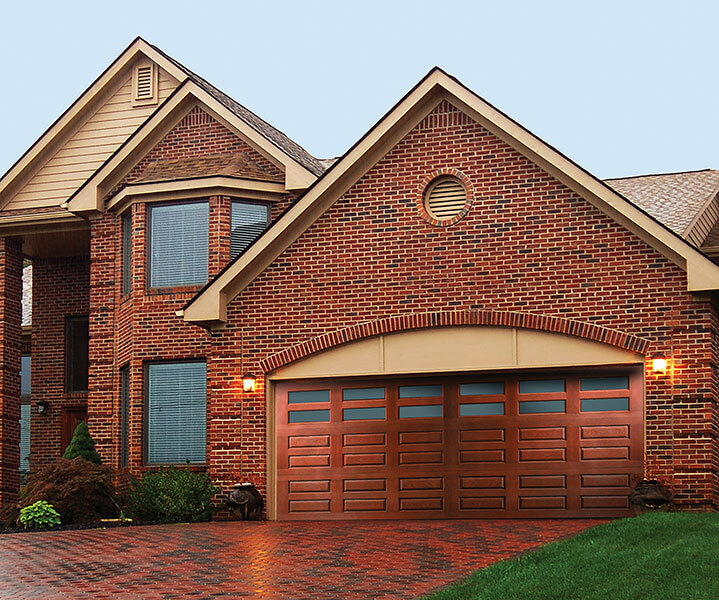 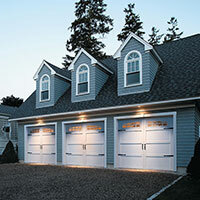 View quality garage door solutions provided by The Overhead Door Company of Greater Pittsburgh. 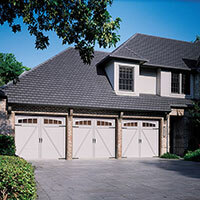 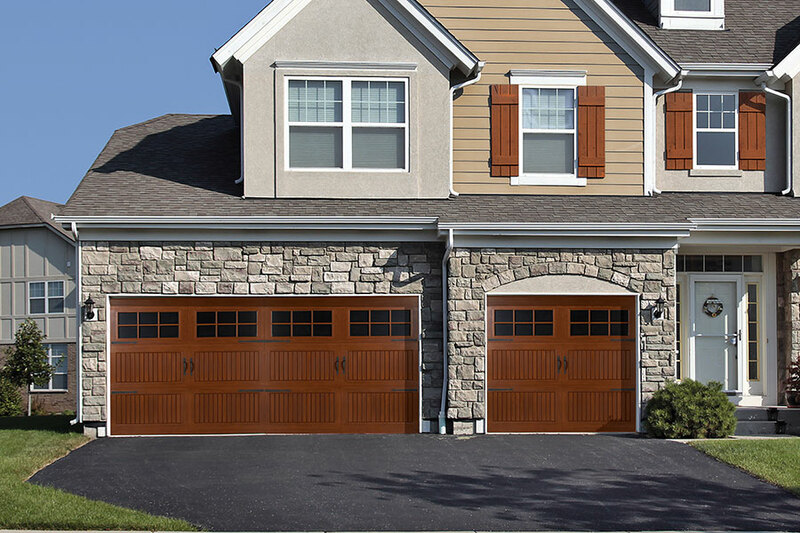 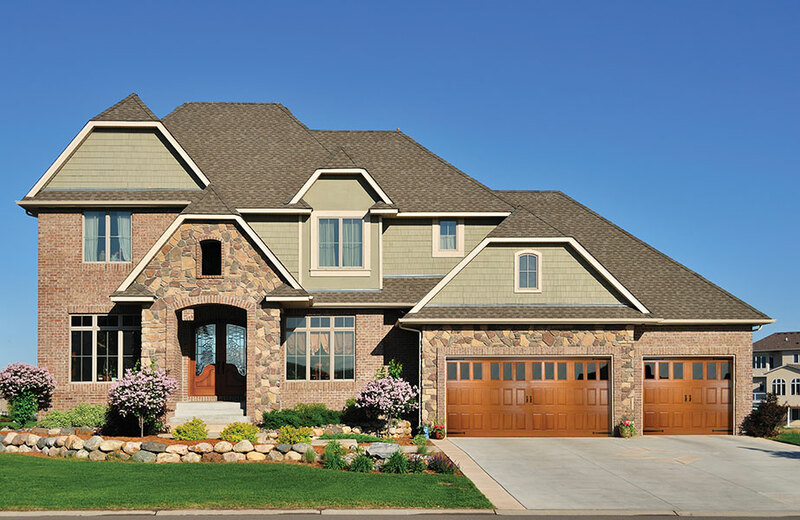 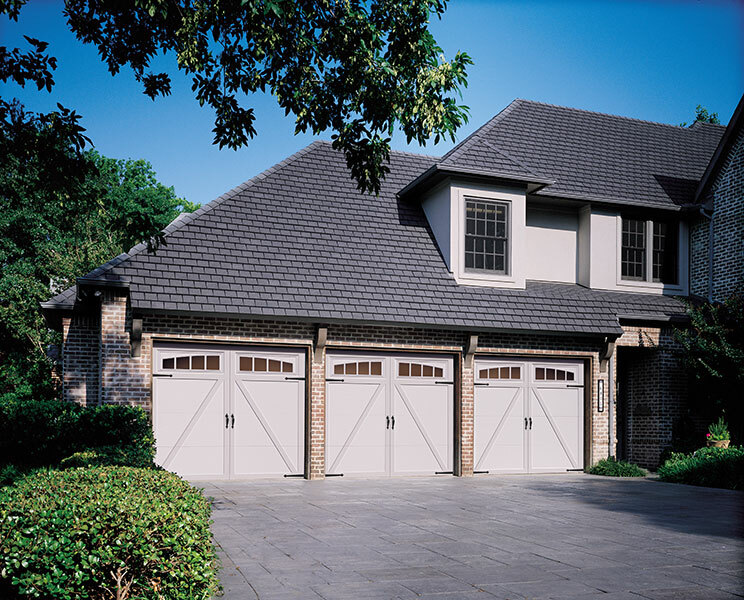 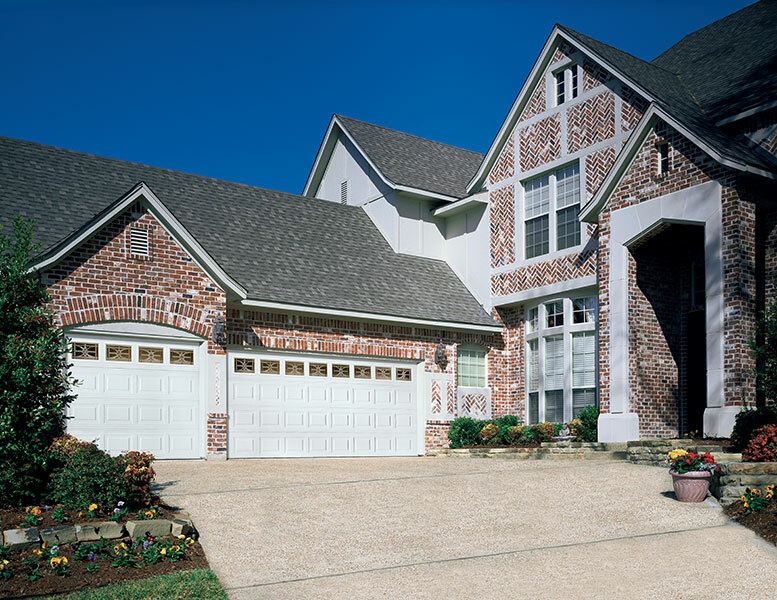 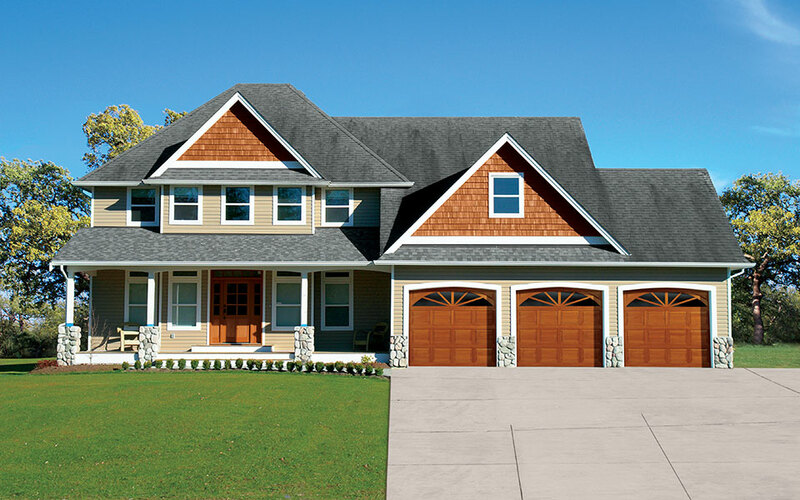 We offer a wide variety of residential garage door products to homeowners in Burgettstown, Washington PA, and surrounding areas. 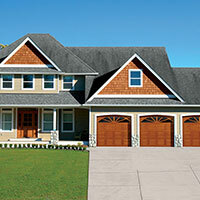 Please select any image to view larger.